Keyboardist - De website van lucas-jakobs! 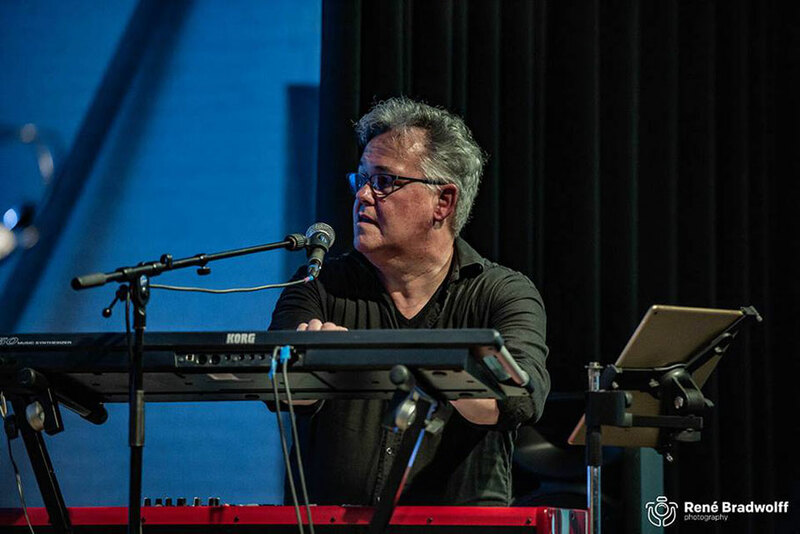 I play keyboards in the band Matchbox.This band has been formed bij 5 musicians who have a great admiration for the music of Steely Dan. Meanwhile the repertoire has been extended with songs of Stevie Wonder, Joe Cocker, Sting and many others. 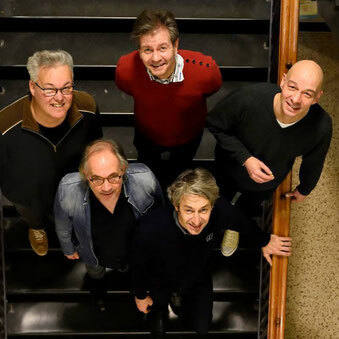 Matchbox means to the bandmembers a lot of fun in making music together. Music that we like, played in a way we like it.